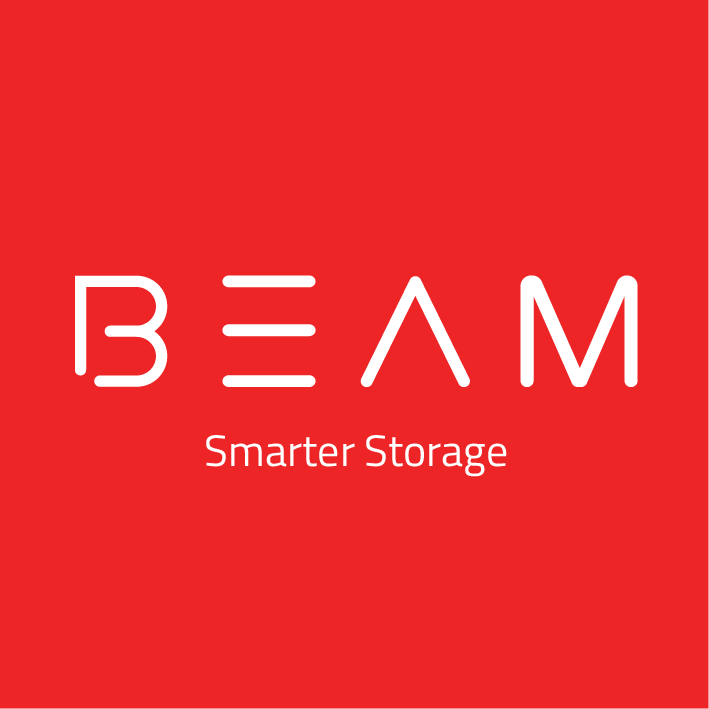 BEAM is a concierge storage offering warehousing and logistics solutions on a mobile app. With BEAM, you no longer have to waste time making unnecessary trips to the warehouse! 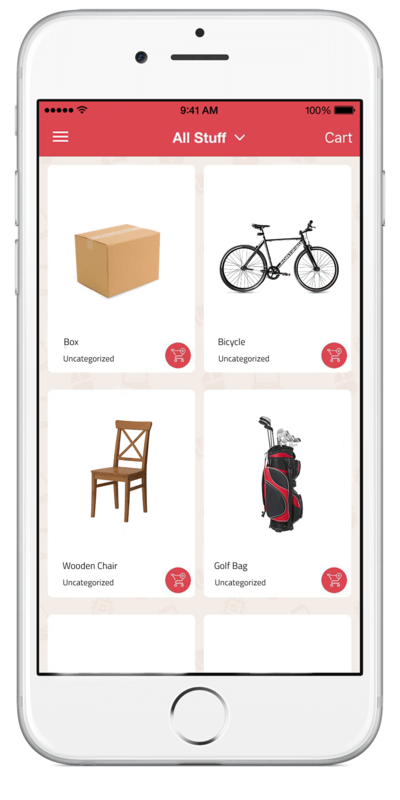 You can now view an itemised inventory of your items stored on the BEAM Space mobile app. Things will no longer get lost in the clutter, and you won’t have to end up with duplicate purchases or missing items. Our BEAM concierge understands your need to store your items securely, and to retrieve items conveniently. You can now schedule for our BEAM concierge to pickup or deliver your items to any location and from door-to- door. BEAM’s Storage by Item solution allows you to be in control of your storage costs and inventory at all times. The cost of storage is completely dependent on the number of items you intend to store. What this means is, unlike traditional storage where the storage providers lock you in on an inflexible storage space with long term contracts, storing by item with BEAM allows you to reduce the cost of storage when items in storage are reduced, e.g. stocks for sale. solution for both personal storage and corporate storage and can be adjusted up and down accordingly for a fraction of self-storage, and we also provide transportation, so you just deal with one vendor. BEAM’s storage facility is secured and is only accessible by authorised BEAM personnel. The storage facility is kept clean and monitored at all times, ensuring the ideal storage condition for all items. Should you have any specific requirements for storage and logistics, head over to our website to chat with one of our BEAM concierge or drop us an email on cs@beamspace.com and we will be able to advise you on the best solution.